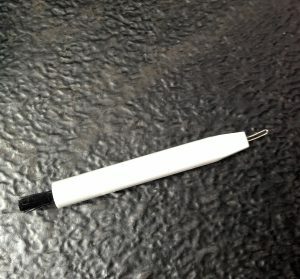 sound nerds unite Archives - SoundNerdsUnite! 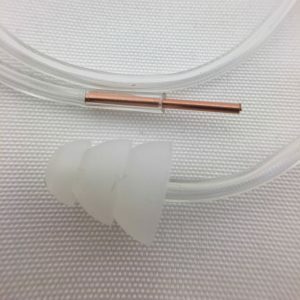 Test your IEM’s for blown driver fast! 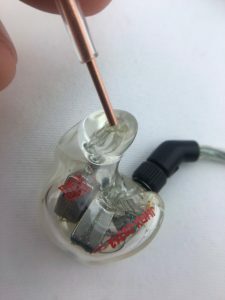 A common challenge when trying to troubleshoot your own or others in ear monitors is the inability to hear individual drivers in order to test for blown drivers. 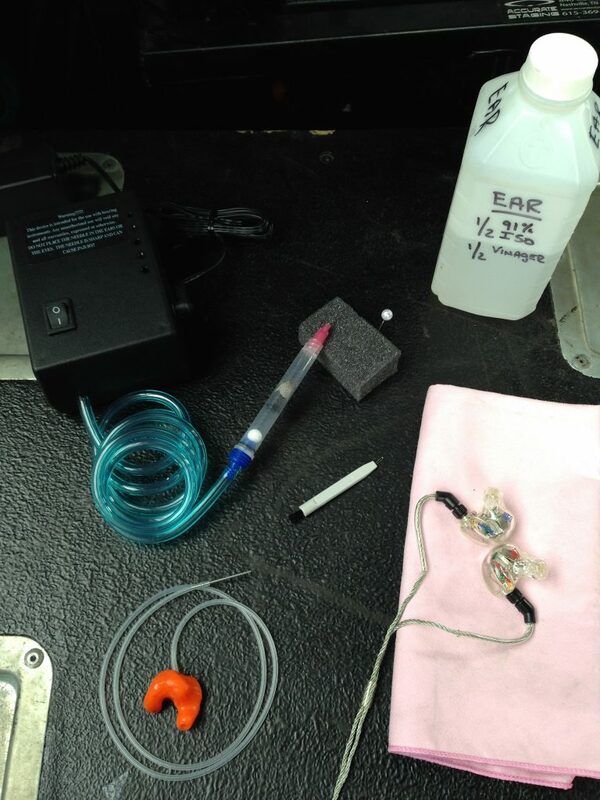 Simply play some pink noise or music and probe the holes to verify all drivers are working properly. Easy. Quick. Affordable. 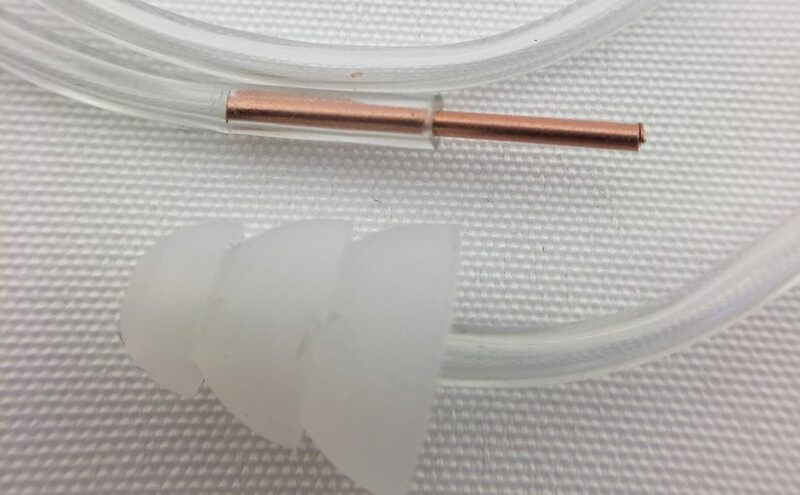 Order your IEM Listening Tube now! 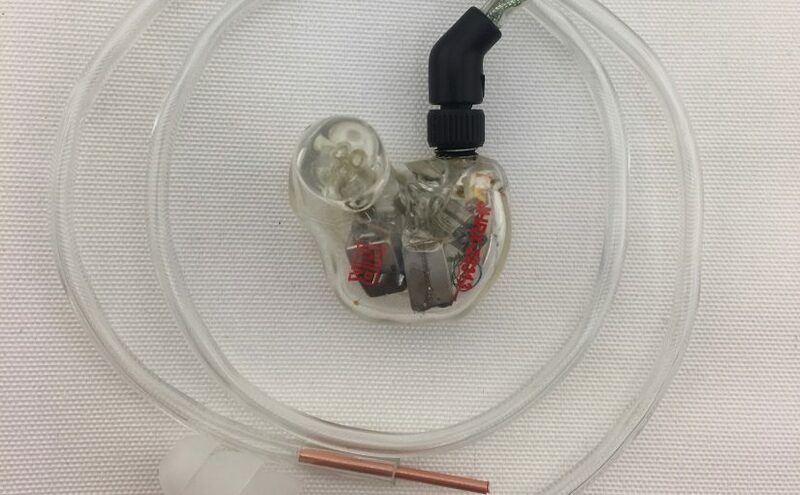 Posted on February 7, 2018 March 18, 2019 Categories Audio Tips and TricksTags blown drivers, Blown IEM, IEM, in ear monitors, Nicholas Radina, sound nerds uniteLeave a comment on Test your IEM’s for blown driver fast! 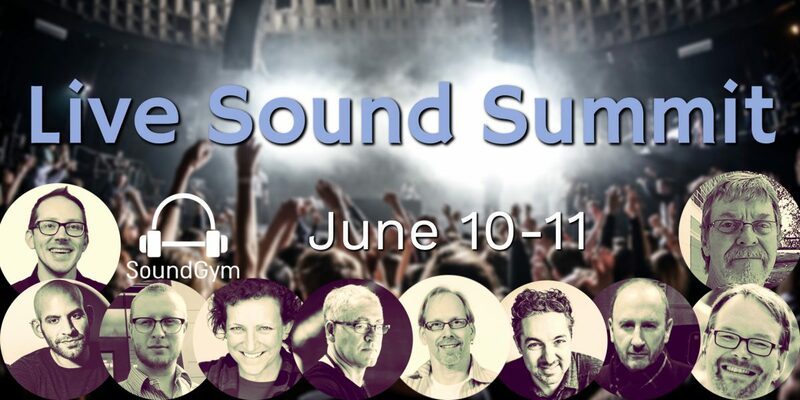 Recently I wrote a quick review of the Waves F6 plugin for ProSoundWeb/LiveSound International Magazine. This plugin seems to quite easily marry both fully parametric eq and frequency dependent compression in one nice, easy to use interface. Check out the thorough user manual. 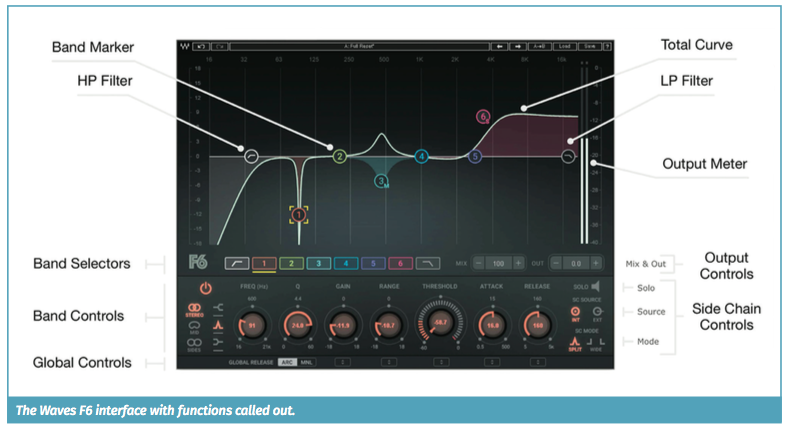 A great walkthrough of some key features of the Waves F6 by mix engineer Brad Divens. 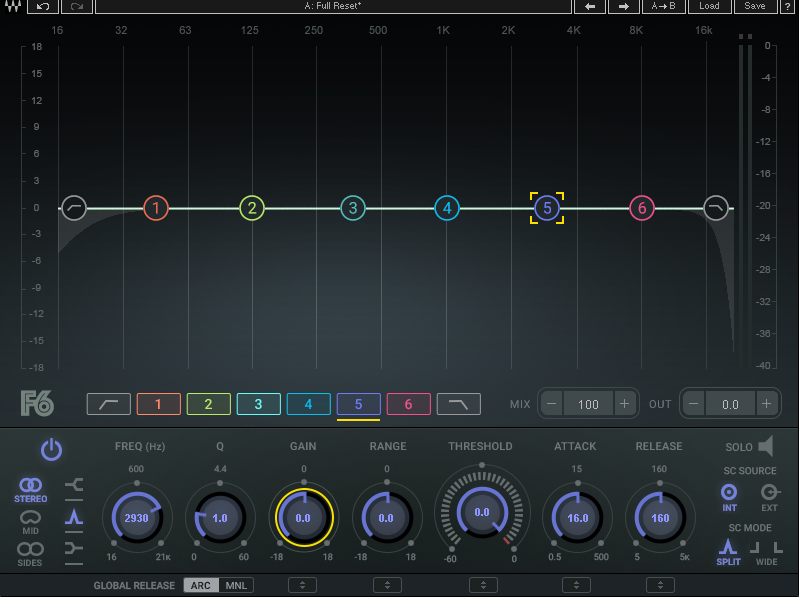 Have you tried the Waves F6? Let me know what you think! Watch my wireless coordination steps! 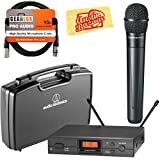 Do your wireless microphones, wireless guitars or IEM’s dropout unexpectedly or make strange sounds or static? Proper scanning and frequency choice (coordination) is key! Watch my quick 2 minute video explaining my workflow using Shure’s free Wireless Workbench software, PSM1000 and UR4D’s. IEM antennas are in front of receiving (wireless mics and packs) antennas. If unable to use coordination software, be sure to stay within the coordinated “GROUPS” of your respective wireless unit(s). Posted on June 23, 2017 February 7, 2018 Categories Audio Tips and TricksTags antenna, digital TV, IEM, instrument wireless, interference, intermodulation, live sound, monitor world, Nicholas Radina, o.a.r., PSM1000, RF coordination, rf coordinator, rf interference, Shure, sound nerds unite, Ur4d, wireless coordination, wireless earbuds, wireless guitar dropouts, wireless mic interference, wireless microphone frequency coordination software, wireless microphone help, wireless microphone setup, wireless microphone system, wireless static, wireless workbench2 Comments on Watch my wireless coordination steps! 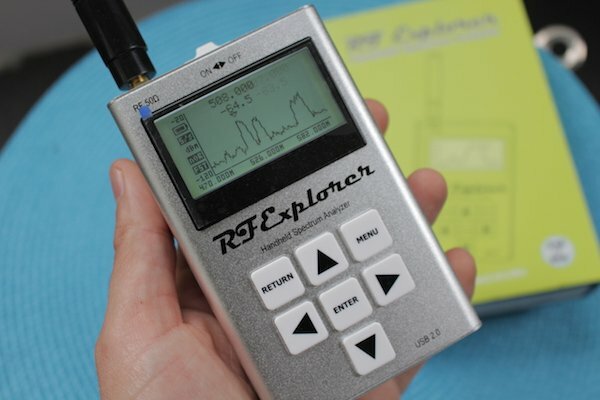 RF Explorer to manage wireless! 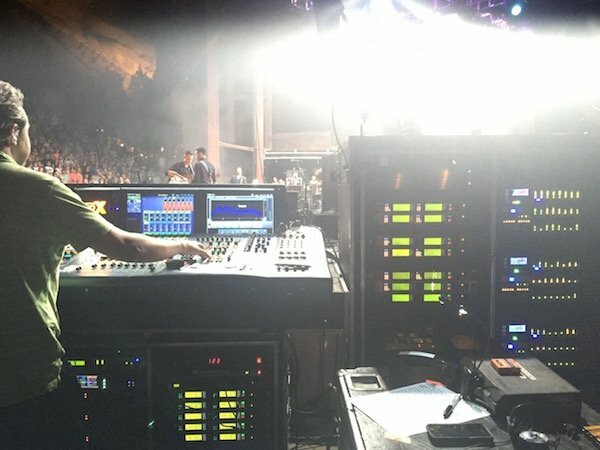 This summer I’m headed out again to spend a few months turing knobs for my O.A.R. friends playing a ton of shows here in the U.S. Yet this time around, we will be joining big talents Train as well as Natasha Beddingfield — a great line up! Usually I’m coordinating around 30+ channels of wireless daily. This breaks down to around 20 or so inputs (instruments and vocals) and 12 channels of IEM’s/ears plus spare packs as well as backup frequencies. 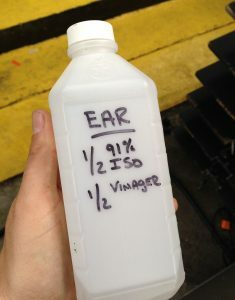 When O.A.R. is the headliner, much more control can be realized in regards to wireless. 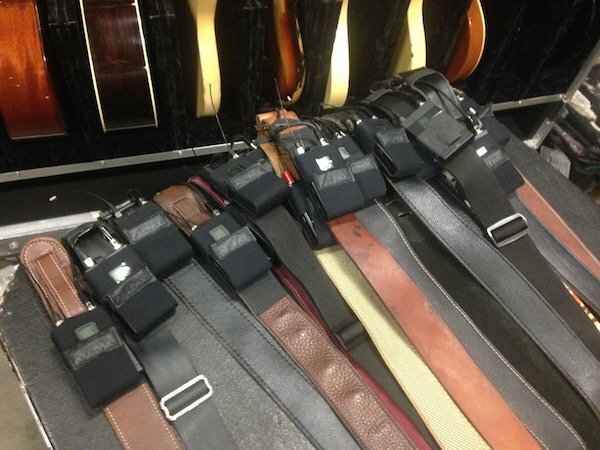 I often will coordinate wireless for the opening/support act also. 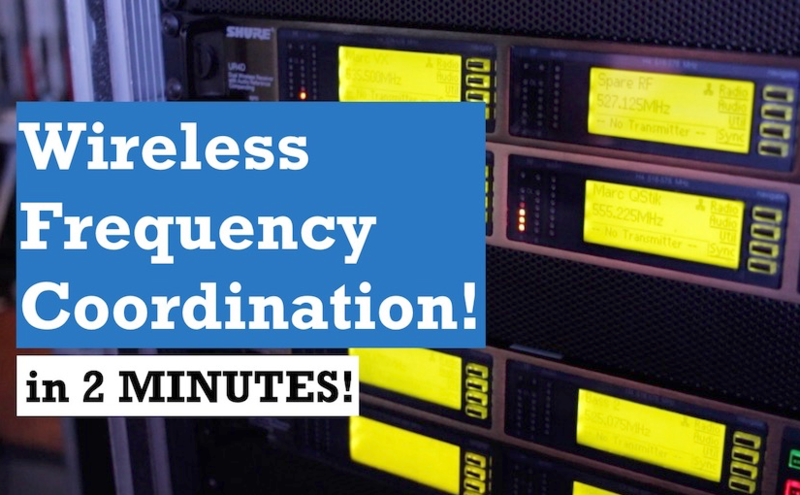 I’ll write a detailed post soon of how I generally coordinate using Shure’s Wireless Workbench, yet in the meantime this video briefly explains my workflow. One difference this summer and this format is O.A.R. will be performing after Natasha and before Train which means there will be plenty of wireless to navigate each day. A common courtesy with multiple band bills is acts will turn off their respective wireless when another act is on. This practice is quite helpful, and many times, essential. 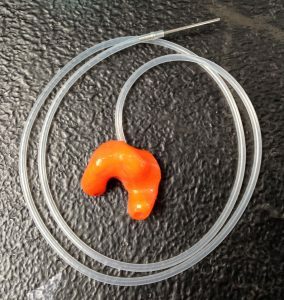 Yet time is never on our side and being able to get a jump start on wireless coordination earlier in the day can be a huge help. In addition, often changeover times are brief and much can happen in those sacred minutes leading up to showtime. Being able to confirm your wireless is good ahead of time without stepping on another act is crucial. I’ve found that being able to scan in realtime during an acts sound check can be quite reveling and helpful for my own coordination. Often my own gear will not be in place quite yet to perform a proper hardware scan. 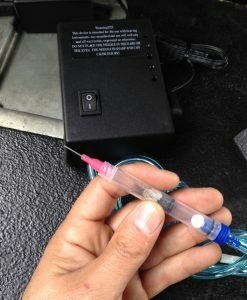 Using a tool such as the the affordable RF Explorer can be quite a powerful compromise. Using this hardware scanner along with the free (PC only) and very powerful RF Explorer Software gives you the ability to see the RF environment in realtime plus export the data into Wireless Workbench! Here is a wonderful tutorial by fellow sound nerd, Diogo Nunes Pereira on how to properly load RF Explorer data into Wireless Workbench. In the weeks ahead, I’ll detail a bit more of my process in an effort to help you be more comfortable tuning in Tokyo! In the meantime, check out the RF Explorer! 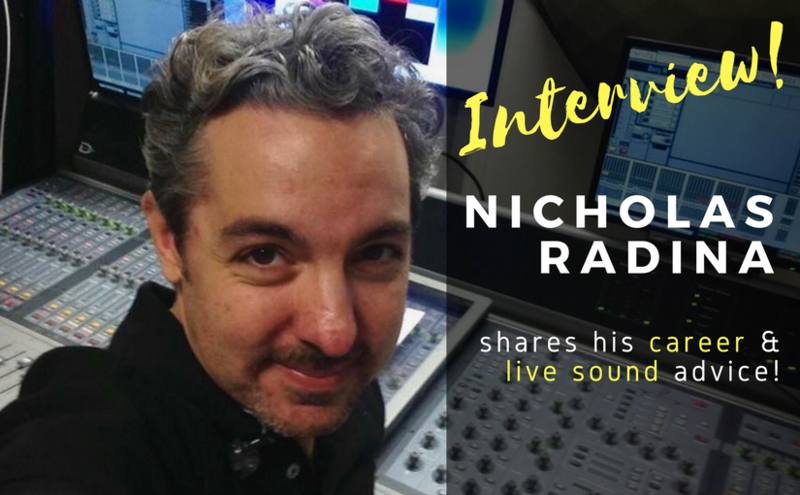 Posted on May 5, 2017 May 6, 2017 Categories Audio Tips and TricksTags live sound, monitor mixing, Nicholas Radina, o.a.r., RF Explorer, shure wireless workbench, sound nerds unite, wireless coordinationLeave a comment on RF Explorer to manage wireless! Take control of your multiple keyboards on stage! If you play multiple keyboards, a common challenge is not having enough control over your monitor levels and the FOH mix. My solution may just help you! Often multiple keyboards may be going into a keyboard amp such as the Roland KC350. The KC350, and the like, allows you to mix your keyboard levels, provide one “mix” to a line output and speaker in one convenient package. YET, if you would like to have control over the volume of each keyboard in your monitor, you need to find another solution. Add a nice powered speaker like the Electro-Voice ZLX12P or the smaller powerhouse, Electro-Voice ZXA1 and you have a powerful, small and lightweight solution to keep you in control of your mix! Hear even better by using a simple speaker/amp stand like the Gator Combo Amp Stand. Posted on April 8, 2017 May 6, 2017 Categories Audio Tips and TricksTags how to control multiple keyboards, keyboards, live sound, monitor mix, multiple keyboards, Nicholas Radina, pa system, sound nerds unite, stageLeave a comment on Take control of your multiple keyboards on stage!